Every winter our female fish are stripped for their eggs, or roe. Most of them are kept in our hatchery and reared through for next years stock but sometimes we have a surplus which we sell either “eyed” for other trout farms to rear; or frozen as caviar for the sushi trade. 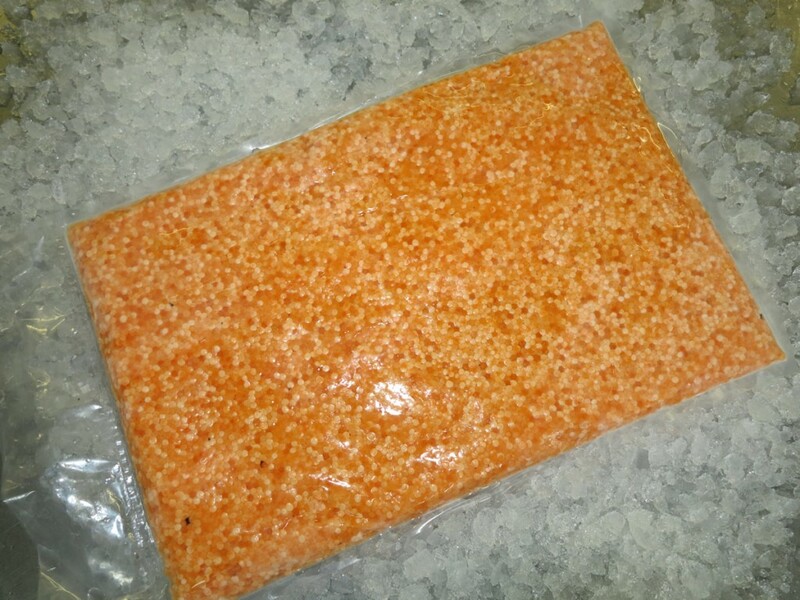 If you’re interested in our trout roe get in touch and we can quote based on our forecast surplus.